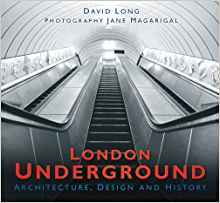 The author came to London from Lancashire as a nine-year old, having developed an interest in buses and trams at a very early age. He remained in south-west London for the next forty-five years. As a young teenager he took up locospotting, joining a small group of fellow enthusiasts who met regularly by the lineside at Clapham Junction, and avidly followed this hobby for roughly ten years. For the first half of that decade, his hobby was centred largely close to London because of age and money restrictions, and his trips further afield were rare. 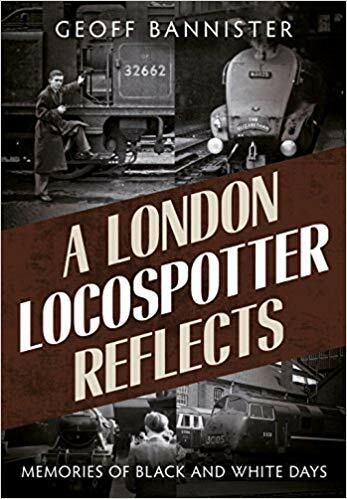 In this book, he describes his experiences: visiting stations, lineside watching, bunking sheds, and making more official trips to depots and works. 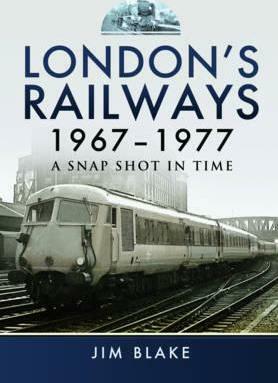 He gives us a spotters-eye view of the changes to British Railways at the time: new steam locomotives still arriving; the early days of the Modernisation Plan; and seeing elderly locomotives at the end of their service life. Towards the end of this period, he acquired his first camera and uses these photographs to illustrate his exploits in the early years of his hobby.